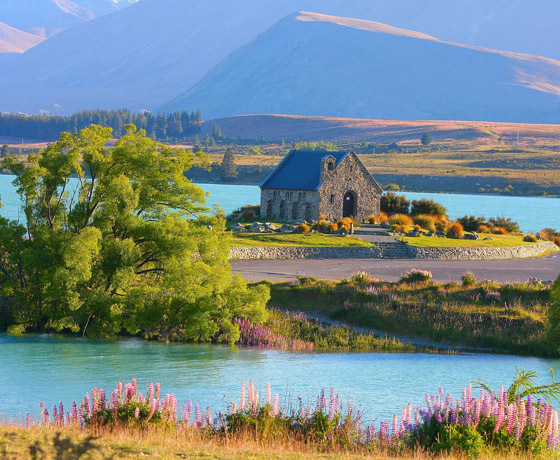 NZSI Tours are based in Christchurch. 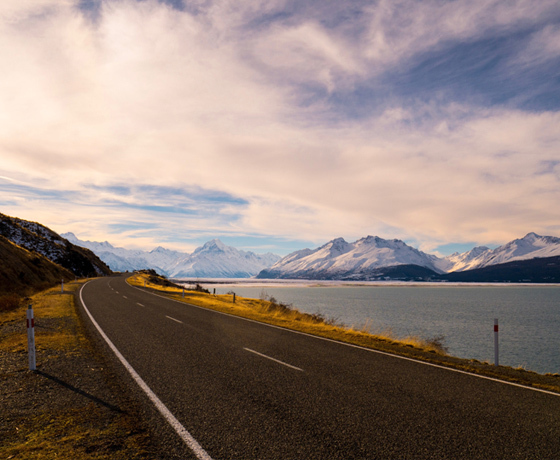 They specialise in small private & exclusive tours, city transfers and luxury chauffeur driven services from Christchurch & its surrounding regions. 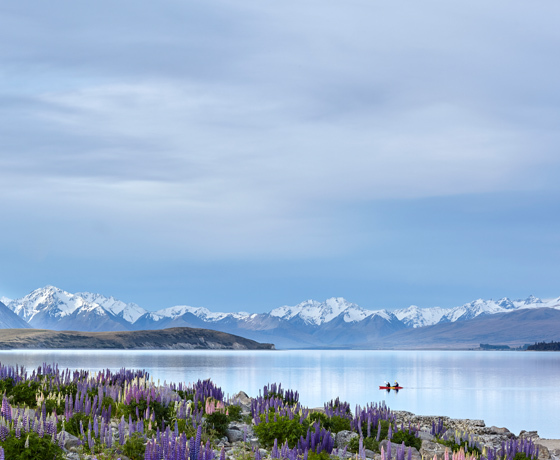 They love organising and delivering great holidays that showcases the best of New Zealand’s South Island. 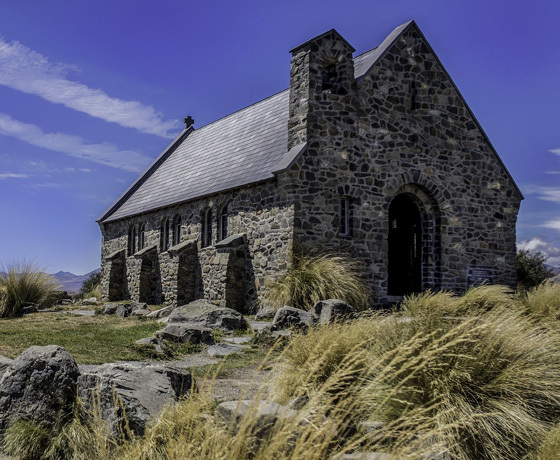 Whether you have a day to explore around Christchurch, a couple of days to discover South Island, want to transit from one city to another while enjoying the incredible views, or just require airport transfers, they’ll cater you with everything just the way you like it. How to find NZSI Tours & Travel? Turn off Fitzgerald Avenue onto Worcester Street.